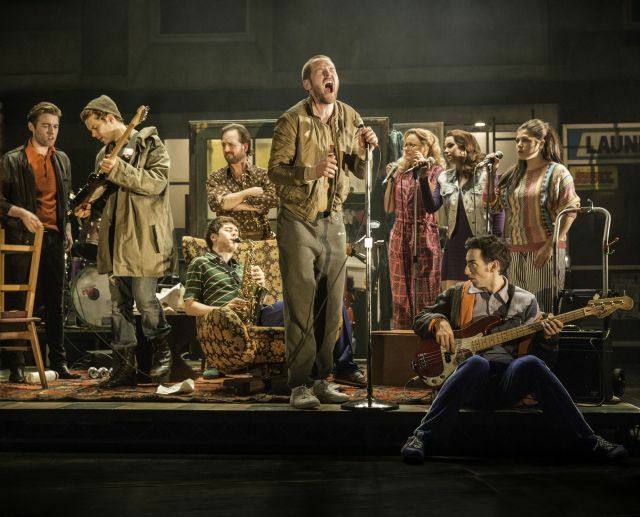 Live on our ticket site is a flash sale on tickets for hit show The Commitments at the Palace Theatre. Top price tickets are £62.50 at face value, but you can have them for just £36.50 in our sale – that's over 41% off. Second price seats are normally £45 but get your hands on them now for just £25. The catch? You must buy by Friday. Don't know anything about the show? Read our review from October 2013. Top price seats are £62.50 at face value, reduced to £36.50 and second price seats are £45 at face value, reduced to £22. Offer valid for Sunday - Thursday performances from 16th July - 28th August 2014. Offer must be booked by Friday 18th July 2014. A postage charge of £2.25 is payable on bookings made 5 days or more from the date of the performance. Subject to availability. Prices reflect the purchase price with the booking fee already included. Early booking is recommended. For hotel and restaurant package terms and conditions, please click through to the website. Londonist receives a commission for each ticket sold through its ticket site. In addition to this specific promotion, we hope you’ll spot some other good deals on there.